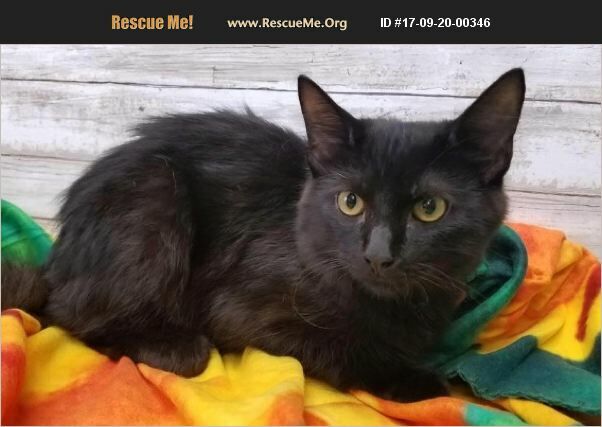 Mississippi Domestic Cat Rescue View other Cats for adoption. Trace was surrendered because his owner could no longer care for him. He is around 8-12 months old, neutered, good with other cats, and litter box trained. He has a medium length coat that will require occasional brushing. He will tolerate being held but he is not a cuddler at the shelter. That can all change when you get them into a home environment. Trace's adoption fee is $50 and includes is neuter, vaccinations, deworming, ID tag, and microchip.